I'm not really a fan of amusement parks. Pero kung ganito ba naman kaganda, WHY NOT?!! 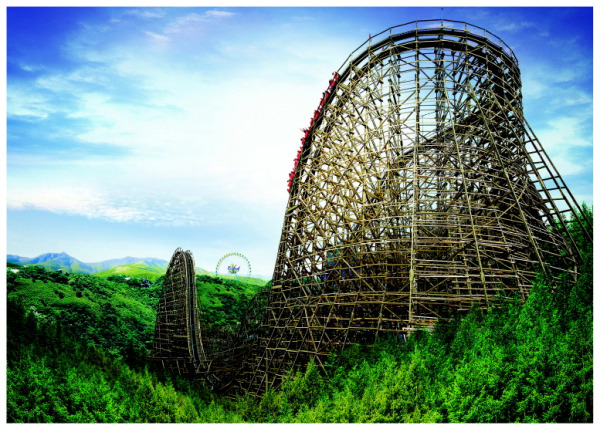 I want to try the World's Steepest Wooden Roller Coaster! Bukchon Hanok Village is one of Korea's remaining traditional village. 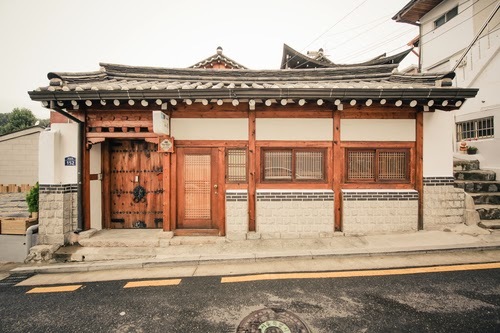 Hanok is a term used for a traditional Korean home. 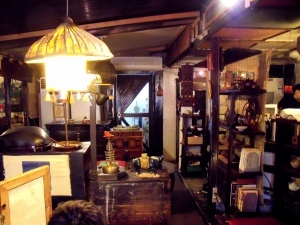 Walking around the village is an option but for a more in-depth experience Hanok Stays are also available. 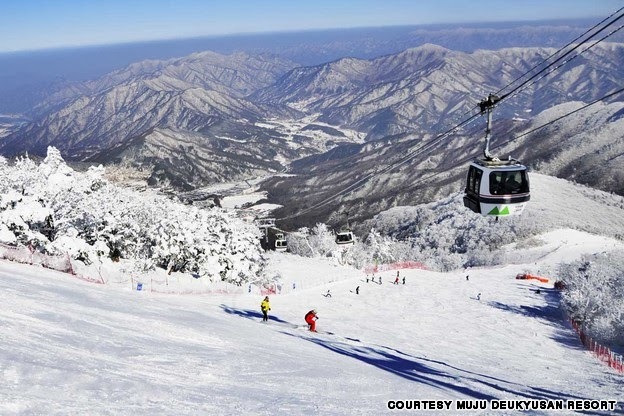 I think this would be a great opportunity to experience and immerse in Korean Traditional Culture. 3. 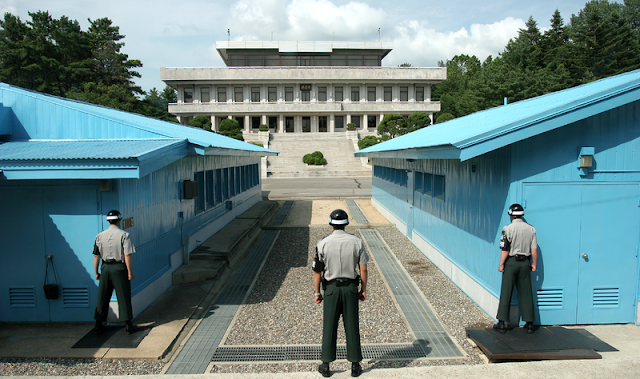 Experience DMZ tour - DMZ is short for Demilitarized Zone. It is the border between North Korea and South Korea where tension runs high constantly. It is like a bizarre theme park where you will be asked to sign a consent note that would say something like this: "Your trip to DMZ will entail entry into a hostile area and possibility of injury or death as a direct result of enemy action." OMG. Food is an integral part of Culture so I won't scrimp on it. 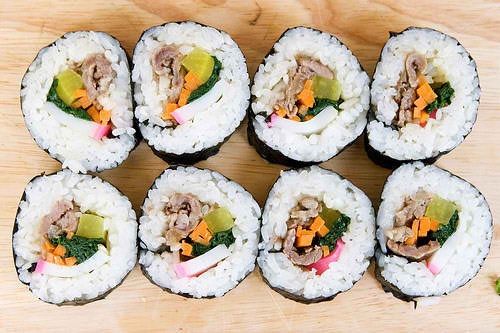 When I get to South Korea, I will try authentic Korean food like Kimchi, Galbi, Kimbap, Bibimbap, Bulgogi and Hanjeongsik. 6. Drink Makgeolli - a traditional korean drink made from processed rice and grains with 5-7% alcohol content. I am always curious with traditional korean drink. I think this curiosity originated when I watched Cinderella's sister starring Moon Geun Young. 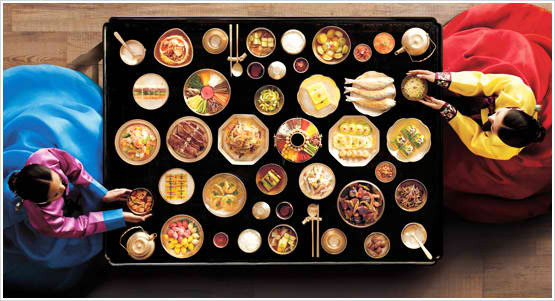 The story revolves around the Makgeolli winery called Daeseongdoga. The story is very insteresting. The stages of fermentation is really amazing! It would be nice if we can see how it works in real life. I am a history buff and I am always fascinated to learn the origin of something. 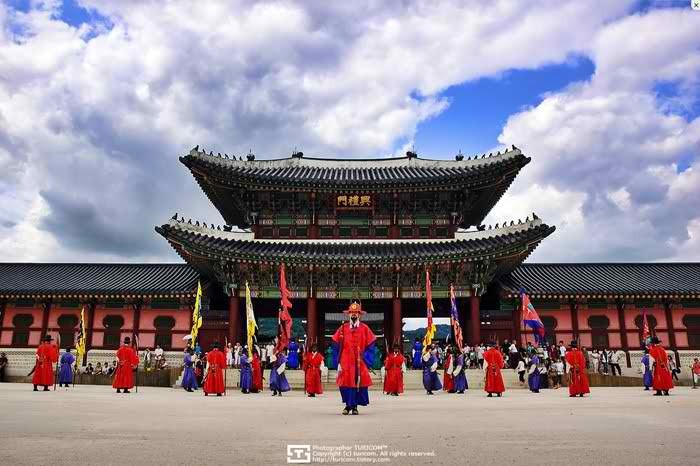 And I think the palaces are the perfect representation of Korean culture and history. 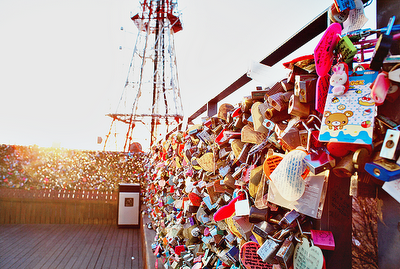 We have something like this in the Philippines but I want to experience this in Korea. 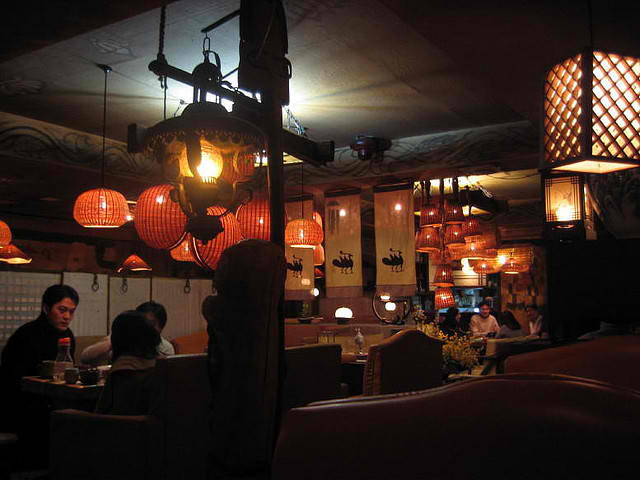 After a long day strolling, I think nothing is as rejuvenating as sipping a cup of Korean tea in a traditional Korean teahouse. The aroma, sounds and korean setting. Perfect! 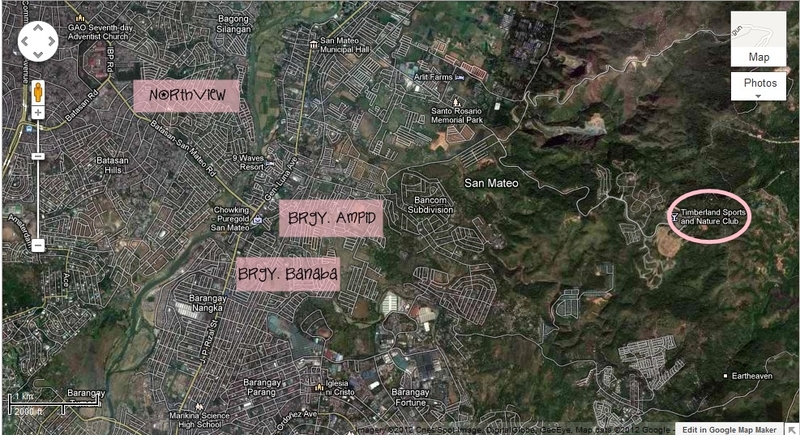 This part of San Mateo offers scenic views of Metro Manila Skyline. The high altitude provides a continuous breeze that is as refreshing as the lush nature that surrounds the place. ﻿Only 15 minutes away from Quezon City, Timberland Heights offers Eco trails which had been popular to mountain bike enthusiasts. Runners also enjoy variety of terrain. The views alone can make it a spectacular run. 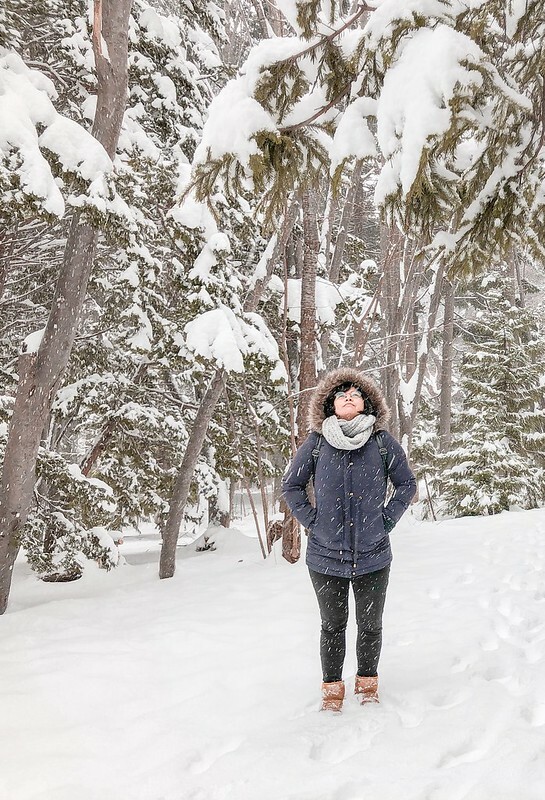 ﻿﻿Aside from the great scenery, it is also nice to see and meet people who share the same passion. You'll see families spending time together, friends taking early morning jog, runners crossing dirt roads and bikers of all ages. On your way up, you will see bahay kubos for different Mt. Biking Association. Timberland Heights is a Filinvest property but you don't really have to be a member for you to enjoy the place. You can run and bike around the area. You can go inside but you have to leave a valid ID to the security people. Sobrang strict sila sa loob. Yun din naman kasi ang isa sa binabayaran ng mga homeowners dun, SECURITY. ﻿﻿﻿From Quezon Memorial Circle, go northeast via Commonwealth Avenue, past Ever Commonwealth Center. Turn right before Sandigan Bayan to Batasan Road then turn right again to Batasan-San Mateo Road. Cross the bridge over Marikina River, then turn left to Gen. Luna Avenue. 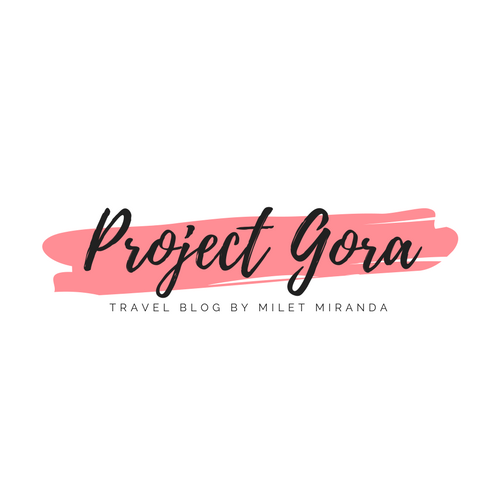 After passing Tropical Hut and Mercury Drug (BRGY. AMPID), turn right to De Los Santos Street. When the road begins to slope, turn left to the highway going to Timberland Heights. ﻿﻿﻿Check out our town's website to learn more. Hey! It's that time of the year again! Whether you are actively practicing or not, it is required to renew every 3 years. It is important to renew this document because it is a proof that you are capable and competent to practice your profession in the country. I renewed mine last May 21st. Wala kasing pasok sa work kaya may time :) Before mag renew make sure alam nyo requirements and procedures. Don't forget to bring a pen! For F's sake! Claim your professional license as scheduled. Please refer to your claim slip for further instructions. The scheduled release of my license is July 10. 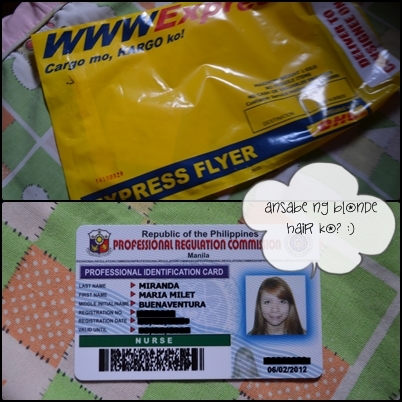 Nakuha ko sya today July 14th :) Easy lang mag renew just make sure you have everything. Pag may hindi kayo alam mag tanong lang kayo sa mga taga PRC, mabait naman sila.